Josh enjoys assisting customers by bringing their purchases out to the car and taking care of the carts once they load up. He’s been a Pine Tree Camper for 20 years. When he was 10 years old and was at camp for the first time, he remembers being shy the first day. His first memory of camp is meeting friends, and that’s still his favorite part of the experience. Josh’s favorite Pine Tree Camp traditions are boating, kayaking and fishing. A major highlight for him this year was when he caught a bass. He goes fishing when he’s at home, but when he’s at Pine Tree Camp it’s the only time of the year he has the chance to boat and kayak. Josh’s week of summer camp is paid for by the generous contribution of a Pine Tree Camp 100 corporate sponsor. Pine Tree Camp never turns a camper away due to their ability to pay, and corporate contributions help ensure that open door policy stays firmly in place so people like Josh who can benefit from the program have the ability to do so. 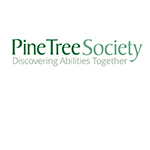 Pine Tree Society helps people in Maine with disabilities lead richer, more socially connected lives. 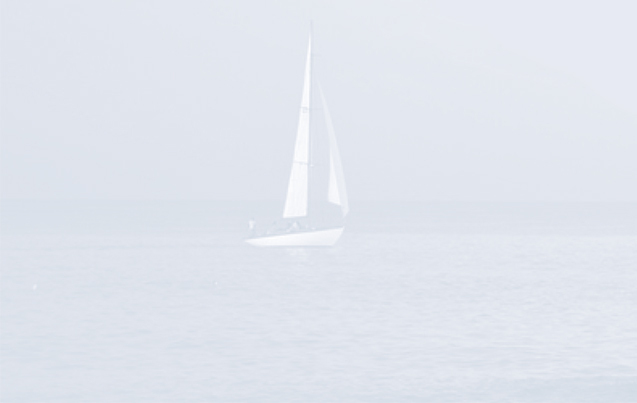 Too often, people with disabilities feel left out, even isolated. With the help of Pine Tree Society, they're not alone. 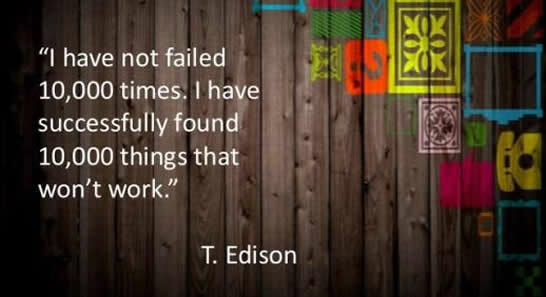 We share a spirit of innovation and desire to discover new ways to break down barriers that many find insurmountable. It started as a bold new idea in 1936 and it continues every day. For more information, please call (207) 443-3341 or visit our website, www.pinetreesociety.org. I love this organization and so happy to have these articles to post on our website! !